How Pontiac’s mid-engined experiment colored our childhood, and still feels like family. 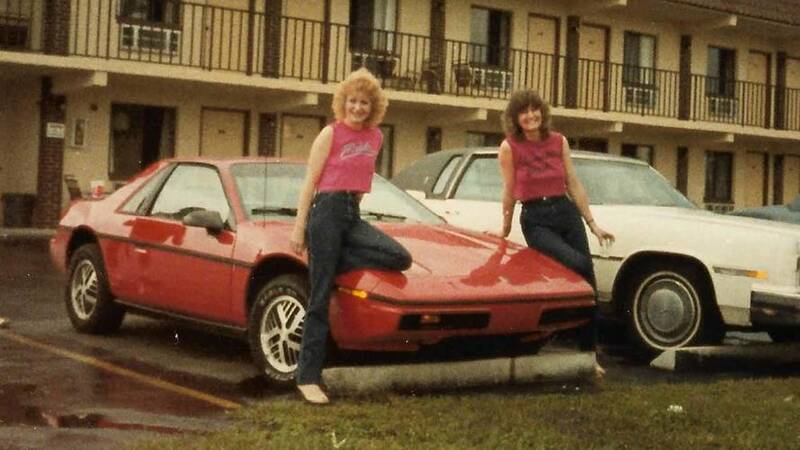 My Mom, Amy, was a day away from her 33rd birthday when she ordered her 1984 Pontiac Fiero, in November of 1983. She was a few years removed from probably the biggest upheaval in her life to that point – a divorce, a change of city, a new job – and putting things back together. It’s my hyperbole, not hers, but buying the red Pontiac seems now to have signaled a turned page in her life. I’m 40 now, and though I haven’t been divorced or had any kids, I think I can see that day closer to how she may have. Hopeful, excited, feeling pretty young with good stuff front of mind, and those disjointed feelings fading a little more into the background. Cars help mark out our years; special events and life chapters begin and end with something new in the garage. Five months later, the Pontiac’s delivery was certainly a milestone for me. 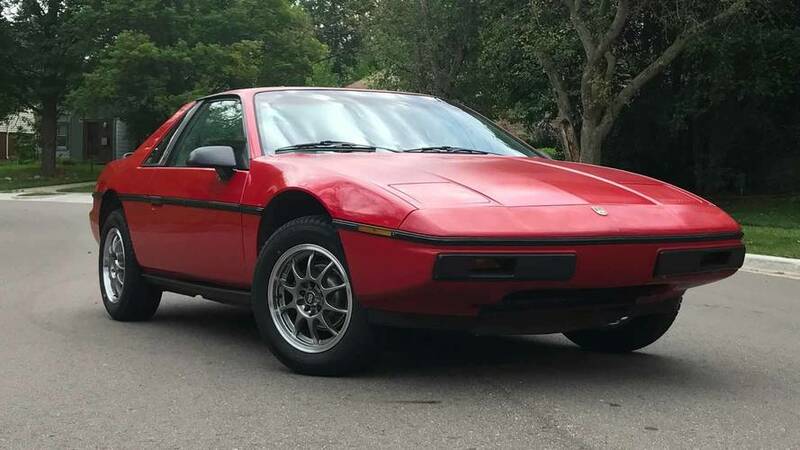 The Bright Red Fiero 2M4 SE – Mom says red was the only color available when she ordered, black and white being sold out – was ready for pickup at Betten Pontiac in Grand Haven, Michigan, on March 24, 1984. This was also the my 6th birthday. 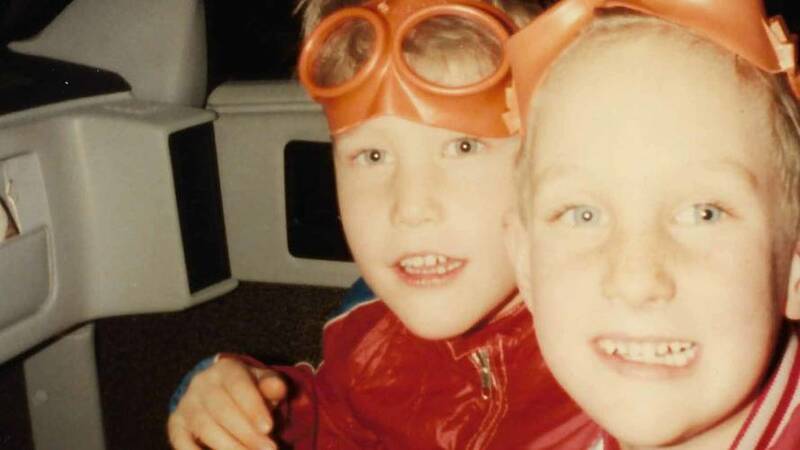 I don’t think I was there for that first drive in the car, but even at five years old I was a critical cog in the sales process. My brother Aaron and I were there at the dealership when Mom signed the order sheet. 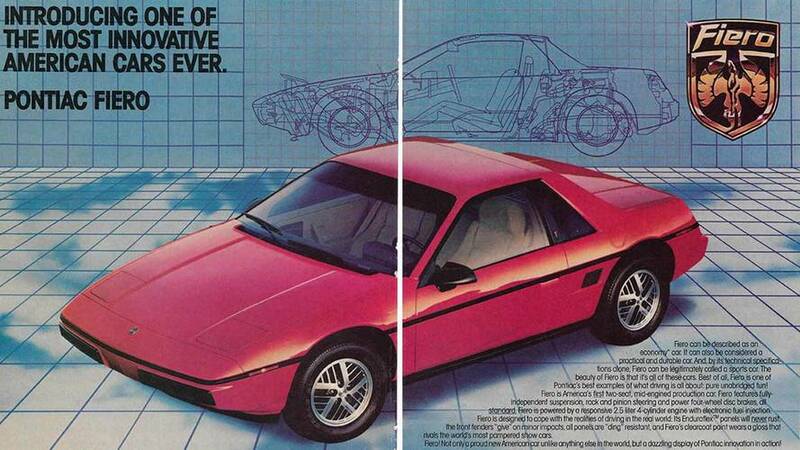 I distinctly remember the salesman showing us a display touting the advantages of the Fiero’s plastic body panels; we took turns using an oversized rubber mallet to bang away at a sample body section, with nary a dent being made (of course I was five, so my upper body strength was a work in progress). You know that way that kids get when something really floors them? Like they’ve learned a thing that’s incredible and brand new, and you can practically read on their upturned faces that the world has just changed a little in their heads? That’s how I felt when I saw you could hit a Fiero with a hammer and it would be just fine. Invincible. The best car in the world. 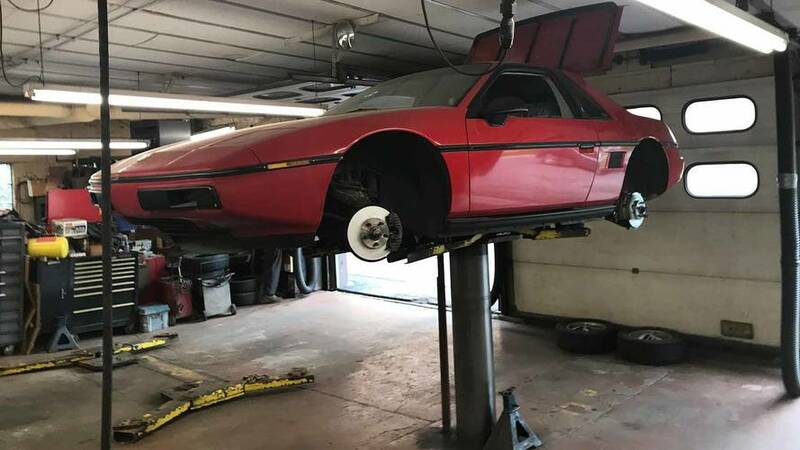 A lot of you may know the humble mechanical stats that the first Fiero came to market with – just 92 horsepower and 132 pound-feet of torque developed from 2.5 liters of “Iron Duke” four-cylinder, pushing a chunky 2,600-pound two seater. But you may not realize the very modest financials that came along with it. Mom paid $11,200 out the door, with $3,000 down, on a car she didn’t even test drive (none were available at the moment, and her mind was made up). She sold her daily driver – a 1981 Mercury Capri – and bought a 1965 Oldsmobile to drive for five months until the Pontiac came in. A lot of you may remember those first Fieros as being the worst of the breed. The promise of European sports car-aping mid-engine handling let down by a GM parts bin suspension and a truck-ish four-speed manual metering out revs from an engine that really isn’t that happy above 3,000 rpm. Because you probably weren’t six in 1984, and maybe didn’t have a Mom who seemed to make normal things into adventures and boring things enticing, you almost certainly don’t remember how incredibly exciting the car could be. How the Huey Lewis and the News blasting out of the headrests felt like the future; how you could tell your friends your Mom’s car was faster than a Corvette, and when she showed up to get you at school they saw it and all believed you; how you sat double on the passenger seat with your brother and always got the window side and always put the window down because it seems like it must’ve always been summer. Mom stopped driving the Fiero around two years ago. Despite relatively low mileage – over her 20-plus years of owning it, it was mostly driven only in warm weather – the car was increasingly in need of some pretty serious servicing. She asked me if I wanted it. And, despite the fact that I drive McLarens and Mercedes and stuff for work, and even though I’d long since come to understand that, as a driver’s car the Fiero was really far from perfect, I really did. The little Pontiac had a big year in the summer of ’17: Pretty much everything at each corner was rotting away, so it got new shocks and struts and axles, new brakes front and rear, and I hesitantly replaced the wheels for a slightly more modern size so sourcing tires wouldn’t be such a chore. We rebuilt the rotten battery tray and gave it a new battery. The Iron Duke was in solid shape, but it was tuned up and the fluids refreshed. The interior is kind of tatty from a leaky sunroof that still needs to be dealt with, but on the road, simply because of the better tires, the car feels as tight and buttoned-up as it ever did in ’84. The last thing I sourced was a cassette tape holder that is an exact duplicate of the one Mom used to carry Sports, and Meatloaf’s Bat out of Hell, and Paul Simon’s Graceland, and a dozen other albums that now connect my childhood, and the second chapter of her youth, and hazy but beautiful memories. As a car guy and an auto journalist, I’m asked practically every week about what I drive when I’m not driving test cars. 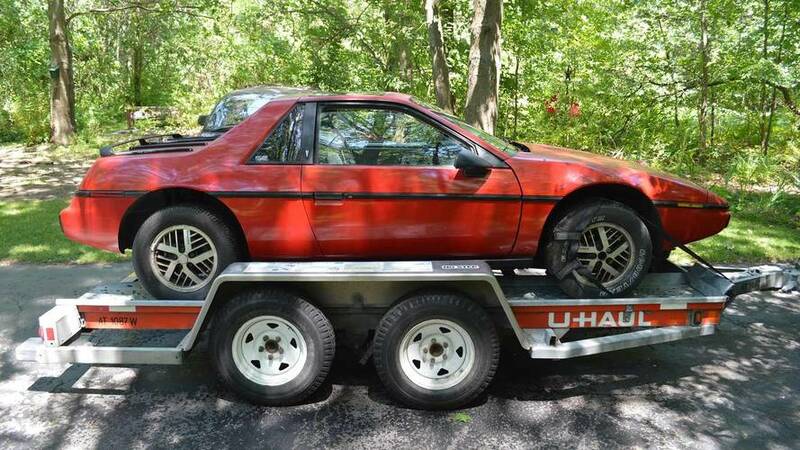 Telling people that my personal car is a 1984 Fiero draws all manner of responses – it’s a vehicle with an incredibly interesting story, but a conflicted verdict in the eyes of motoring history. But it’s a living part of my history, too, and that’s something that not only car collectors can understand, but people in general. 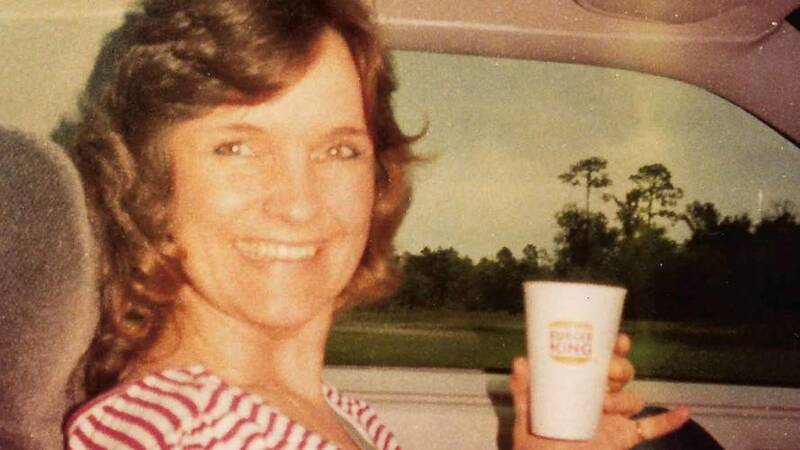 When I drop into the low-slung seat, crank the engine, and roll down the windows, I can close my eyes and picture my Mom, Amy, years younger than I am today and lovely. It’s not a car, it’s a time machine, a four-dimensional photo album, an accelerative memory box, and a rolling reminder of just how good life can be.